FP&M SETA accredited training providers. Emerging training providers that are linked to an accredited provider for a developmental period, limited to two years, within which they must achieve full accreditation with FP&M SETA. Training Providers accredited with other SETA’s that provide essential training within forestry and related sectors. Any other person or body that the association deems to have a stake in the industry (by 2/3 majority vote). 4.1.1. Financial Statements will be presented in line with Section 21 company requirements. 4.1.2. Each Member will contribute an amount of Rx per year to FITPA. This amount shall be determined annually according to the National and Regional budgets and will be agreed at the AGM. 4.1.3. Initial membership fee to be paid on acceptance, thereafter lump sum membership fees to be paid up within 3 months of the start of the year and monthly subscriptions not to fall later than 60 days of due date. Every paid up member organization shall have the right to cast one vote at general meetings. Votes by proxy will be accepted. Race group and credentials to be considered in the nomination of candidates to the Executive Committee. Every member shall have right of access to all documentation pertaining to any business of the Association. All members shall have responsibility to report any form of malpractice to the Executive Committee of FITPA. Upon the breach of any terms set out herein, after having been duly charged, granted a proper inquiry chaired by the chairperson (or an elected person in the case of misconduct of the chairperson) and found to be guilty of misconduct. Upon written resignation by the member. Default on payment of membership fees. Membership is voluntary, non-members do not have the right to any information etc. that the organization may develop or distribute. Membership applications will be submitted to the meetings of the Executive Committee (scheduled or ad hoc) for approval. National Training company with branches in Pinetown, Pietermaritburg, Cape Town, Klerksdorp, Kempton Park and Head office in Howick. We do earthmoving equipment, lifting equipment, dangerous goods, first aid, fire fighting, health and safety, some soft skills and driver training courses. Mostly all your legal compliance training courses. Full spectrum of skills training for the forestry industry – both local and abroad. 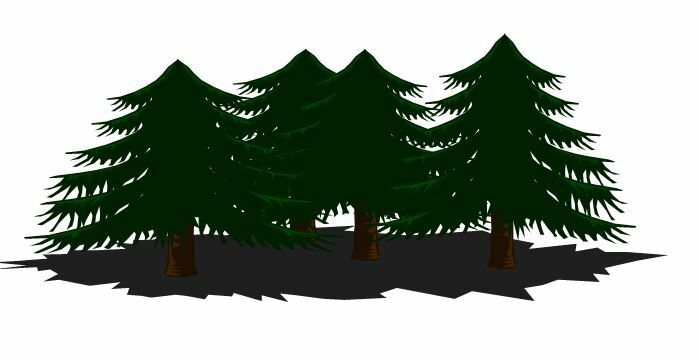 Proudly serving the Forestry Industry since 1996, we are one of the oldest private training providers in the industry. Lottenburg Edu-Farm comes from a rich history within the forestry and skills training environment. With Deon Brits Snr and Deon Brits Jnr both as qualified Foresters at the steer of things, you can be assured that the courses are relevant and backed by experience. We focus on on-site skills training for existing operations. Our client base ranges from Northern KZN throughout the rest of Mpumalanga and also stretches in up into Africa having successfully conducted training in Swaziland, Botswana, Zimbabwe, Mozambique, Zambia, Uganda and Southern Sudan. We look forward to being able to provide you with professional and efficient service! LESH was born in 2006 with a vision to become the best Training Provider possible. We started in Piet Retief with one Facilitator which has grown to have ten permanent qualified Facilitators and Assessors, as well as five qualified Moderators. We pride ourselves in offering quality training that will make a difference in your business. 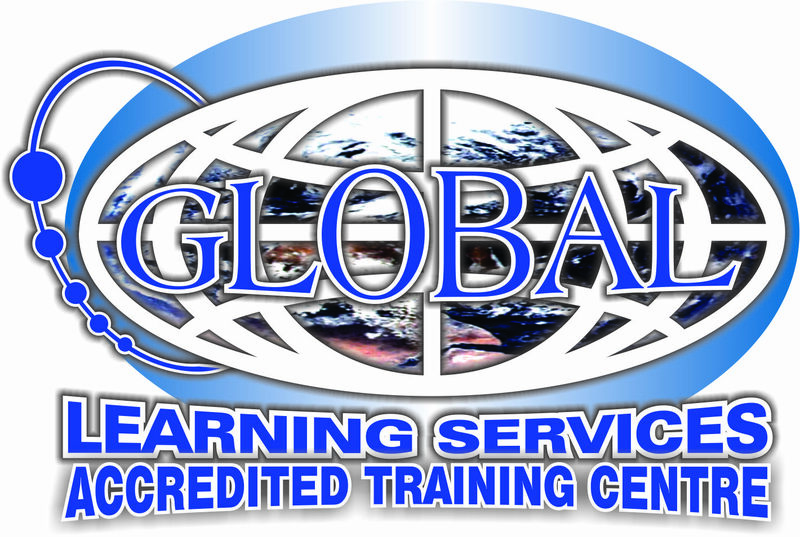 We supply nationwide training in Zulu and English, and if need be, would make use of interpreters. All our courses are Unit Standard aligned. We are accredited with the FP&M Seta and cover all Forestry Unit Standards, including Safety. All the courses completed have a Safety aspect included. Should you have a forestry machine that has no unit standard aligned to it, we will adapt the mate-rial available which has been included in the new qualifications. We have had four of our staff involved in the development of the new QCTO material, so we believe we are in the forefront of the newest developments in training. We have been involved in the training of the Supervisor Development Programme implemented by Grower Corporates to improve the Standard of the infield Supervisors. It involves 24 Modules, 12 Generic and 12 Forestry Specific modules, and spans over a two year period. We believe in “MORE THAN JUST TRAINING” as we attempt to make a difference in the candidates lives, not just imparting knowledge but seeing each one as an individual with specific needs that we can attempt to meet. All Facilitators are registered as accredited Assessors with the FP&M Seta. Currently we have ten Facilitators of which five are also accredited Moderators with FP&M Seta. One of our facilitators is also an accredited assessor with Agri Seta. We are currently expanding into the Sawmilling sector. Our head-office is based in Mpumalanga, Piet Retief with a KZN branch based in Pietermaritzburg. SAFCA was inaugurated on 13 October 1989 as an organization with 9 members to further the interests of contractors. It was run on a part time basis for the first three years where after the first full time staff was appointed. The current membership of the Association numbers more than 300, including from micro emerging to corporate contractors in all fields of forestry contracting. • SAFCA represents contractors at various forums including the Nelson Mandela University and Stellenbosch University Advisory Councils, the Forestry Broad Based Black Economic Empowerment Charter Council. Fibre Processing and Manufacturing Sectoral Education and Training. • SAFCA also has access to various consultants and entities and can hence assist contractors by introducing them to these persons or entities that can address specific needs. 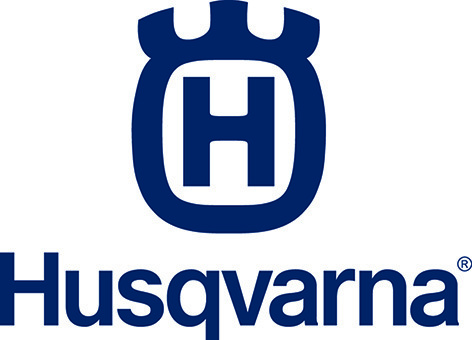 Husqvarna is a leading producer of quality forest, park and garden power equipment.